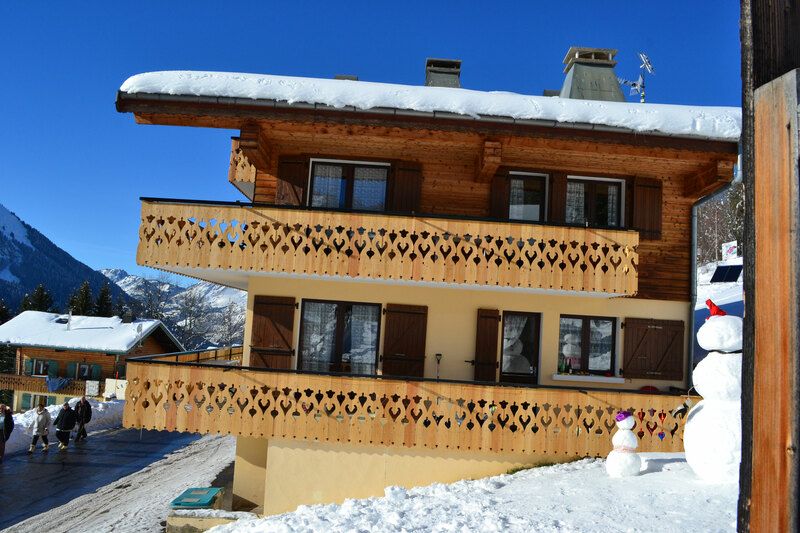 This chalet comprises 3 very spacious apartments, featuring mountain-style furniture, each with their own fireplace (wood is provided free of charge). 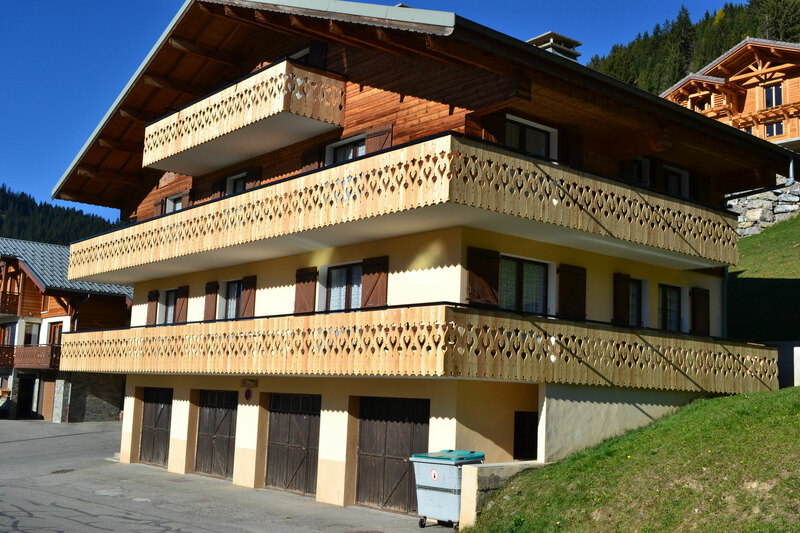 The apartements enjoy a very large south-facing balcony with stunning views of Chatel village and the mountains. 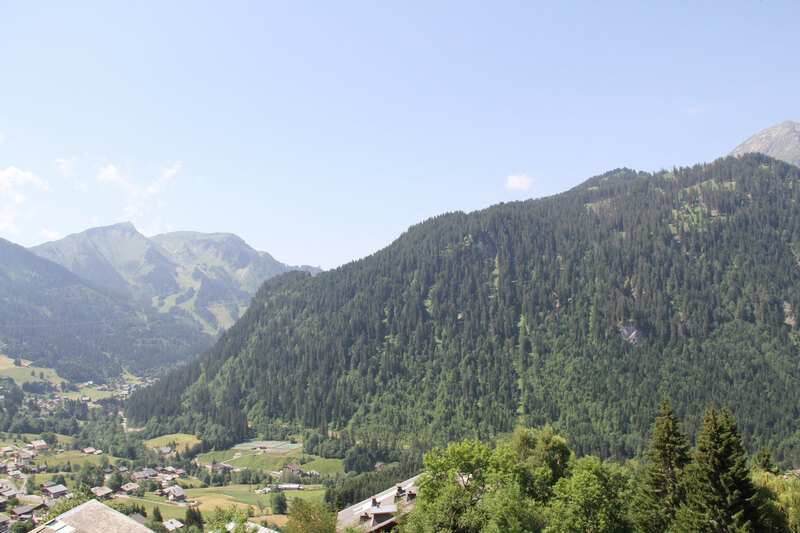 In winter, the Barbossine-Petit Chatel is 200 meters away, enabling you to link into both Super Chatel and the Portes du Soleil. In summer, the start to the hiking trails (Col du Saix, the Mouille and Conches lakes) is 5600 meters away.